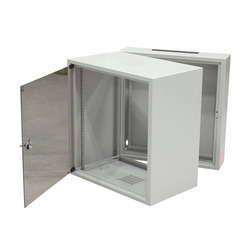 Our range of products include tele communication metal enclosure, sheet metal cabinets, aluminum enclosures, aluminum electric enclosure, sheet metal enclosure and wall mounting steel enclosures. 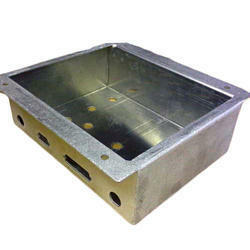 Leveraging on our huge industry understanding and knowledge, we are providing Tele Communication Metal Enclosure. Banking on the understanding our personnel have received in the years, we are engrossed in the business of offering Sheet Metal Cabinets to our clients. 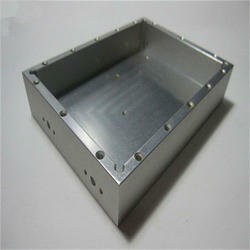 We are offering Aluminum Enclosures to our clients. We are looking for orders in BULK. We provide extreme care for quality and precision in our works. 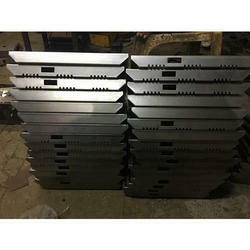 We are a well-known firm of Aluminum Cabinet Fabrication Service. This service is handled by professionals who have prosperous industry practice and proficiency. These services are rendered with us at low prices. Due to high demand, we render this service as per client’s demand. Price Range: Rs. 500-700 per kg. 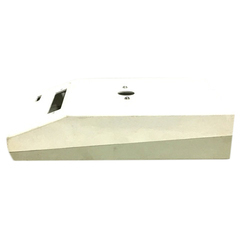 With a thorough understanding of this business industry, we are engrossed in providing Sheet Metal Enclosures IN BULK Quantities, to our clients. Due to our personnel’s knowledge, we are able to meet the detailed needs of the clients within the given period of time. We have adroit employees, who offer these services in agreement with the defined guidelines. 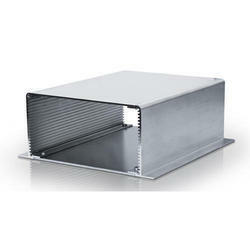 By understanding the demands of our patrons in the best possible way, we are increasingly engrossed in Wall Mounting Steel Enclosure to our clients. Delivered in tune with the standards defined by the industry, these services are enormously in demand. Due to their cost-effectiveness, these provided services are hugely treasured. 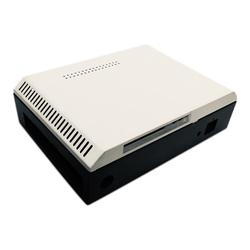 We are offering BULK QUANTITIES of MS Enclosures to our clients. Our firm has made unbelievable breakthrough in the providing Telecom Cabinets Fabrication . Attributed for its flexibility and reliability, these services are broadly demanded. More to this, we deliver these to our clients after understanding their budgetary requisites. Clients can acquire these services at most affordable rates. 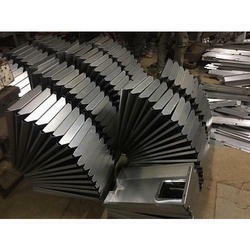 Backed by highly accomplished personnel in this arena, we are offering SS Sheet Metal Fabrication. Capitalizing on the ability of our well-trained workforce, we are readily engaged in providing Panel Box Enclosure. We are amid one of the renowned names involved in presenting to our clients Networking Rack Enclosure. 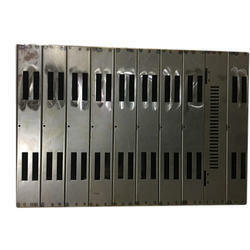 Riding on high capacities of industrial ability and understanding, we are providing top class Control Panel Box Closure. 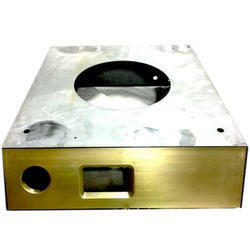 We are offering Stainless Steel Enclosure to our clients. 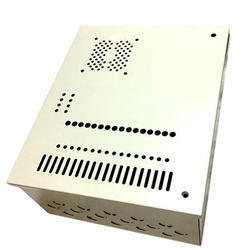 We are offering Telecom Enclosure to our client. 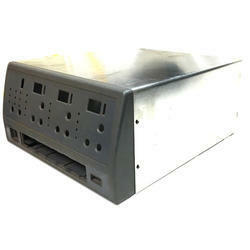 We are offering Electrical Telecom Enclosure to our client. We are offering Electric Enclosure to our clients.